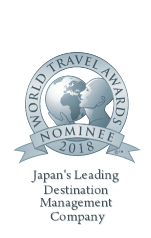 JapanQuest Journeys is the leading Japan Destination Management Company/Tour Operator specializing in bespoke ‘tailor-made’ luxury journeys to Japan; directly for clients traveling from around the globe or arranged through their travel intermediaries. 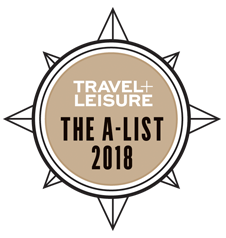 With an unparalleled single-country focus and offices in the US and Japan, we deliver a wealth of unique Japanese expertise based upon decades of first-hand experiences and an intimate understanding of the cultural, historic and modern landscape brought together for our Japan travel bound clients. 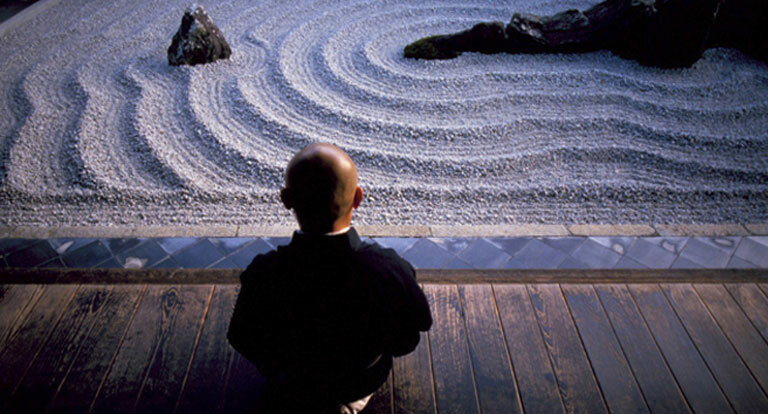 All of our Japan luxury tours and custom Japan travel are personally curated and will surpass all of your expectations. Our in-country presence ensures that our direct knowledge and experiences are continually renewed in this rapidly changing country. 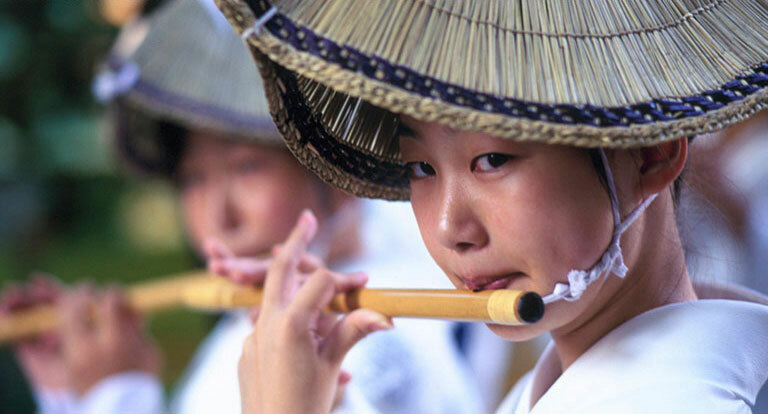 JapanQuest Journeys will share extraordinary experiences and insider access; making available the ‘real’ Japan through an extensive network of locally cultivated relationships for your Japan tour. JapanQuest Journeys provides personalized end-to-end platinum quality service; meeting the discerning traveler’s exacting needs. We focus on our client’s interests; engaging the finest planners, client service team and expert guides that exude the highest levels of knowledge, resourcefulness, and thoughtful professionalism. Each client’s luxury Japan tour is completely customized, trouble-free and collaborative; reflecting their interests and desires brought together with our creativity, expertise, and access. 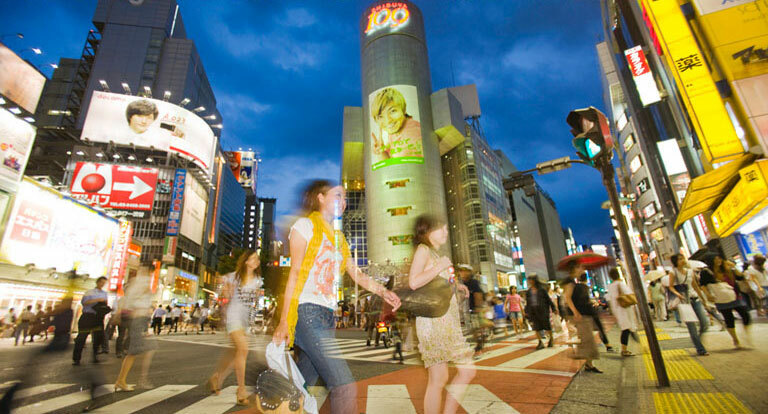 Our clients immerse themselves in Japan and leverage the direct and hands-on experiences of our team. 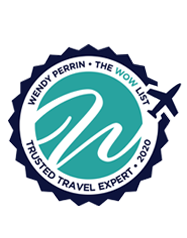 This intimate knowledge of the best of the best in luxury hotels, ryokans, restaurants, sites, and special experiences leads our clients to the secret, impossible to find spots unlocking the mysteries of luxury trips to Japan. 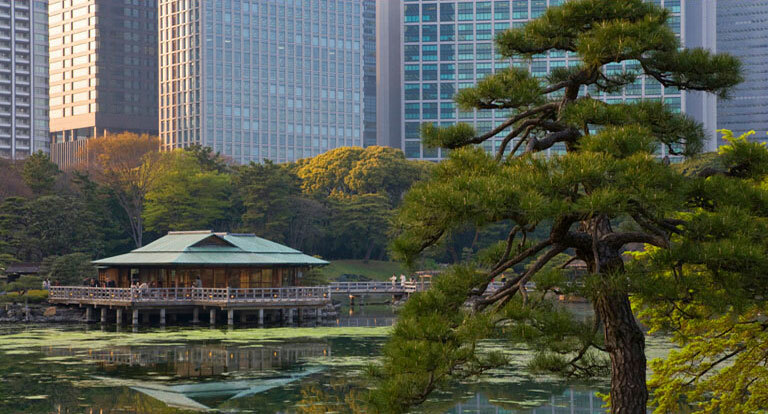 Having toured extensively throughout Japan for many years, we have developed close and unique relationships with a great many of the country’s finest luxury hotels and ryokans. These outstanding properties are offered to our clients through our Luxury Hotel and Ryokan Collection. Presenting some of the most amazing and timeless places, our Signature Journey Collection invites clients to experience fabulously beautiful, interesting and culturally enriching areas throughout Japan. Our shorter duration Japan tours are perfect for travelers in the Asia region, cruise shore excursions and for those passing through Japan seeking a very special experience. 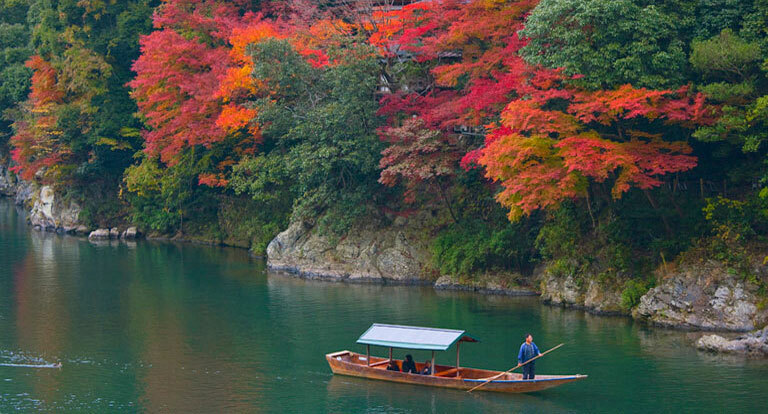 These journeys can also be added as extensions to any of our bespoke ‘tailor-made’ Japan tours. Combined with some of the absolute best and eclectic accommodations in the country, our luxury Japan tours are masterfully crafted to meet the interests, passions, and style of travel of our worldwide clientele as envisioned by our Co-Founders, Scott Gilman and Philip Rosenfeld. JapanQuest Journeys also offers Corporate Travel Services for executives traveling to Japan from around the globe, the staff of foreign company offices in Japan, and residential expats, their families, and overseas visitors. Our journeys may be booked directly through any of your office locations. 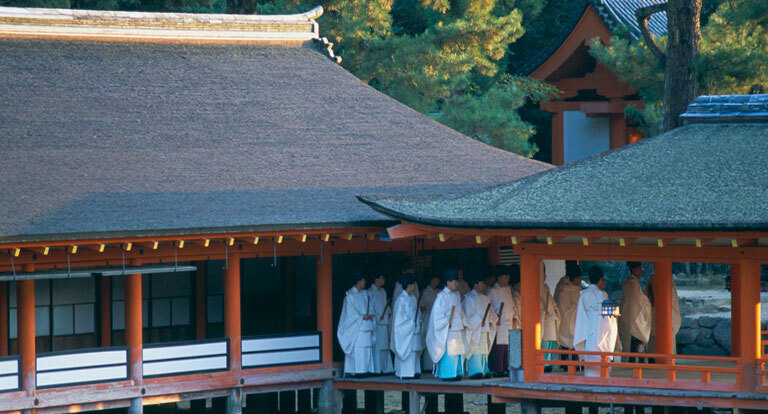 Our Japan travel clients seek an extraordinary ‘tailor-made’ luxury Japan tour and represent high-end travelers worldwide; discerning individuals who want platinum service and desire to go beyond the surface and immerse themselves in Japan. 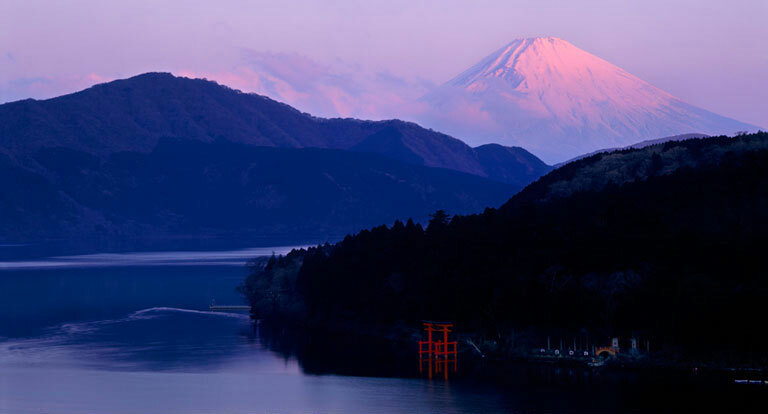 Let JapanQuest Journeys expertly lead you on an unforgettable and compelling luxury Japan tour full of intimate discoveries through the real Japan, through the seasons of a country traditional yet modern, and rich in beauty and cultural heritage. 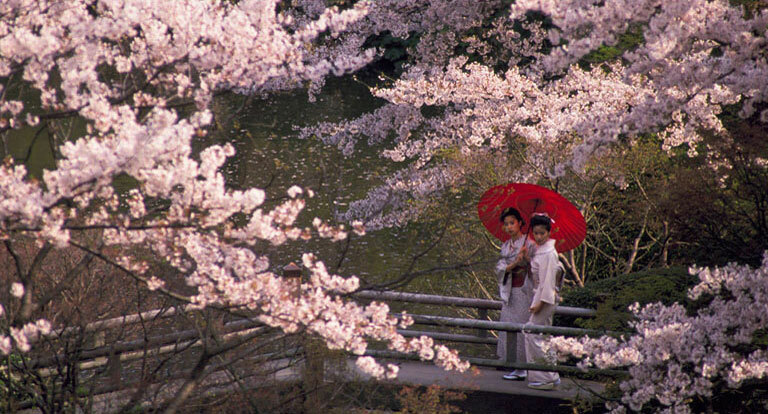 JapanQuest Journeys operates out of Washington, DC and Tokyo. Please contact us today at 202-455-0095 or info@japanquestjourneys.com. 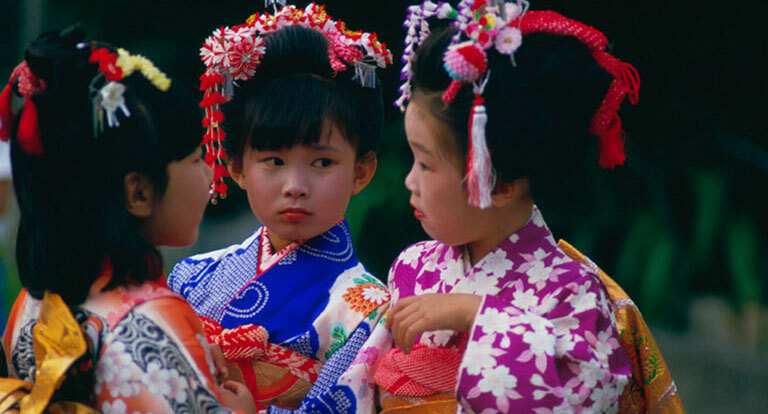 Our luxury Japan tours are also offered through luxury travel agents and a variety of organizations.